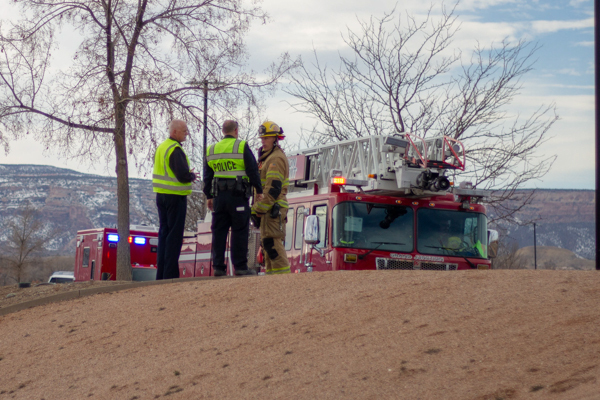 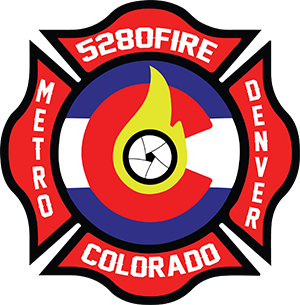 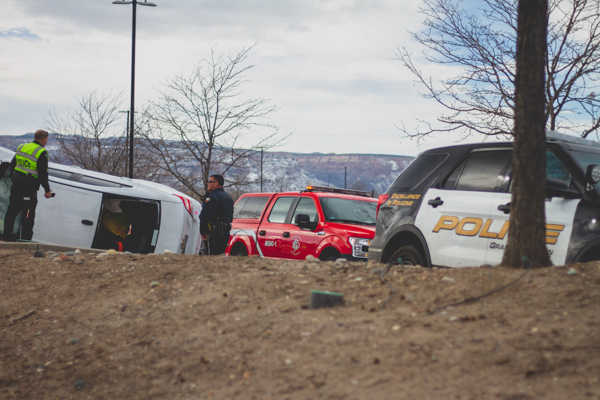 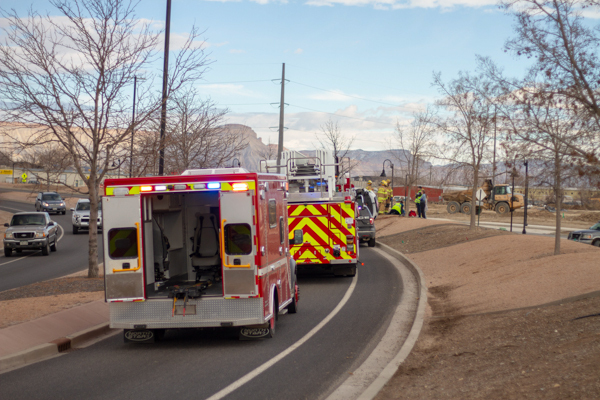 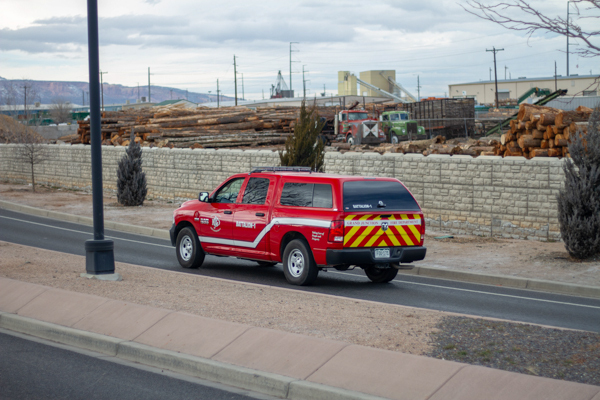 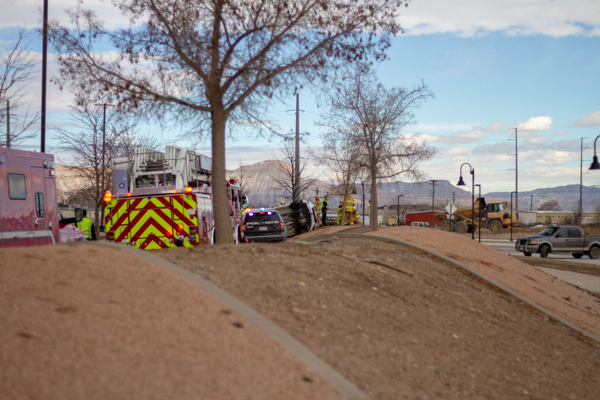 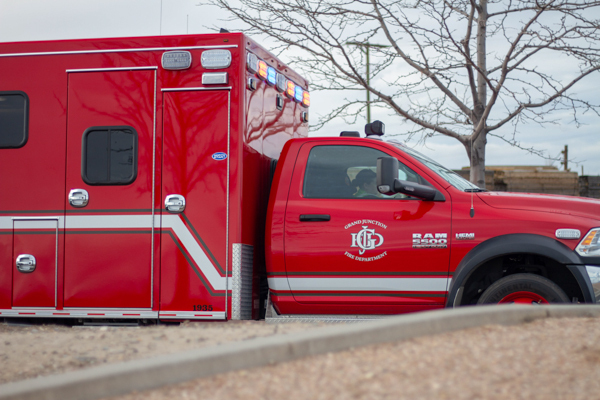 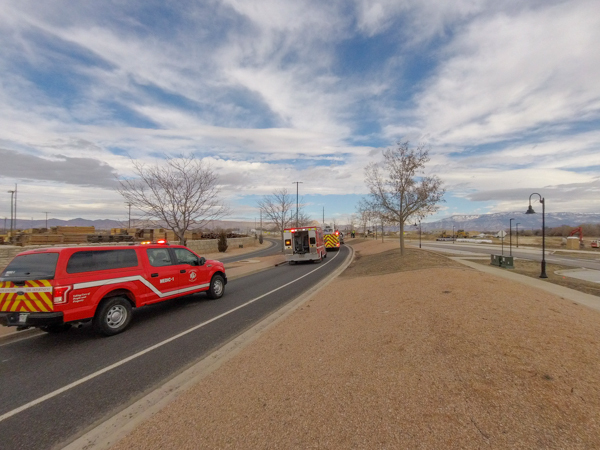 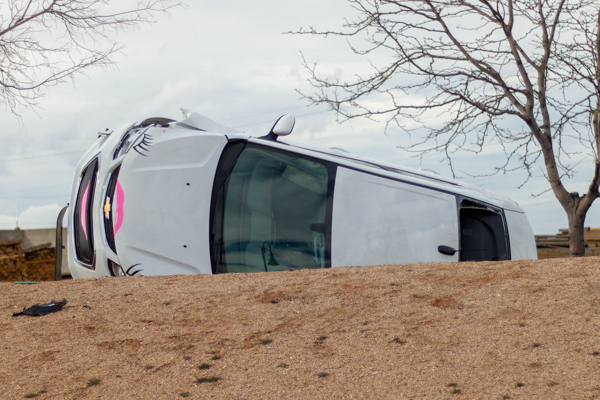 At approximately 13:30 on February 2nd, 2019 Grand Junction Regional Communication Center dispatched Grand Junction Fire Department to a reported single vehicle MVA on Riverside Pkwy. 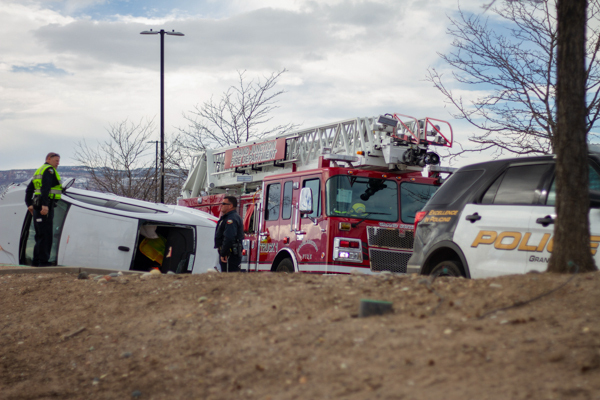 west of Winters Ave. First arriving unit found a white passenger car on its side on the shoulder with apparent self extrication. 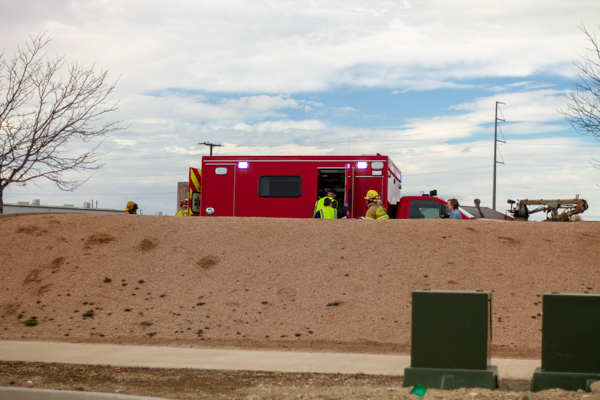 An unknown number of patients were transports to local hospitals for further evaluation.